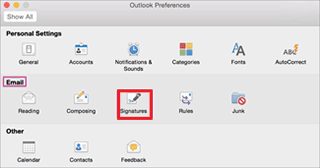 Once you are ready to set up your email signature, open Outlook. 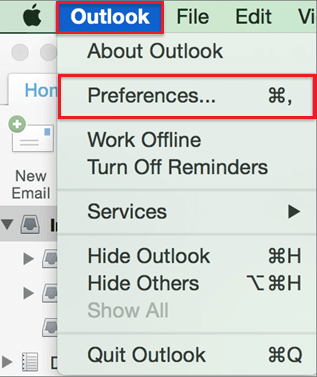 On the Outlook menu, click Preferences. 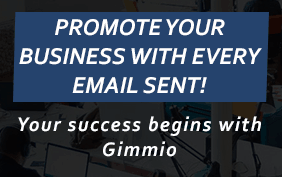 Under the Email section, click Signatures. In the signature box on the right, paste your new signature (or press Command + V). 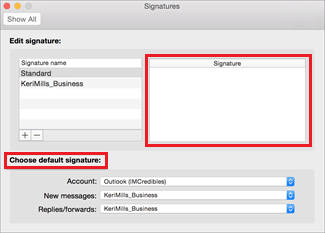 You can then set or modify the default signature settings by selecting the account and which signature you want to use for that account. Once you are done, close all the windows until you are back at the main screen. Click to create a new email and check out your new signature!